Caravan for sale Bude, Come and see this hiddden gem in North Cornwall! Drive down a quiet country lane to discover Bude’s best kept secret.. Widemouth Bay Caravan Park. Nestled in 50 acres of landscaped grounds, you’ll be able to sense how close you are to the sea. 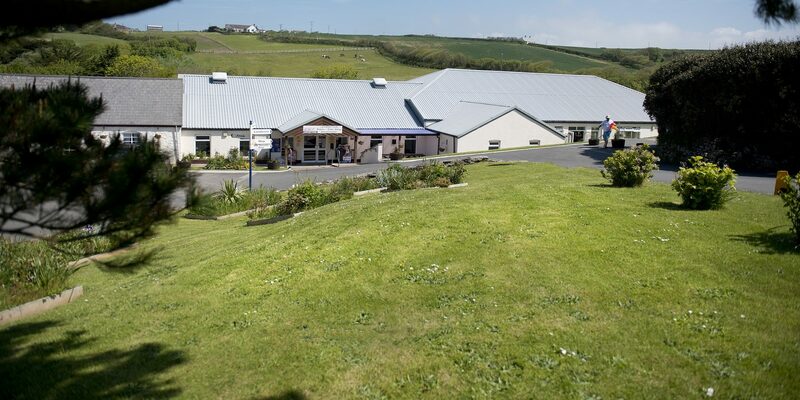 This Cornish holiday park, near Bude gives you a feeling of being miles from anywhere in peaceful setting whilst enjoying the facilities of a family holiday park. If you are looking for a Caravan for sale Bude you will be impressed by this park. 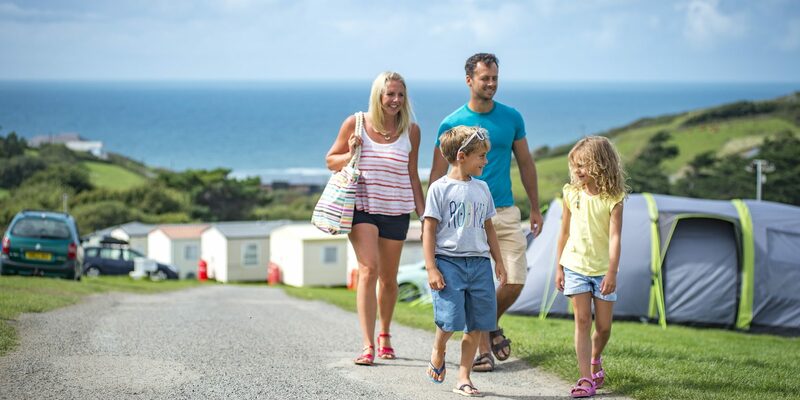 Widemouth Bay Caravan Park is the best choice when looking for a Caravan for sale Bude as it has so much to offer. Whilst here you can roam the park or venture down to the famous beauty spot of Widemouth Bay Beach. 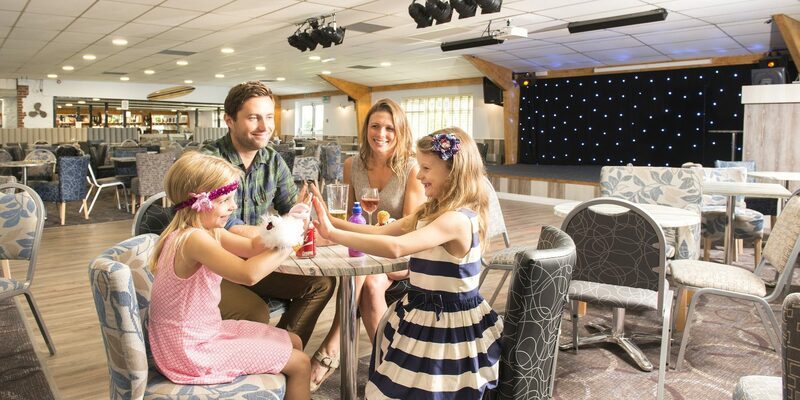 In the evening, your family can the park entertainment and your children will love the Kids’ Club. 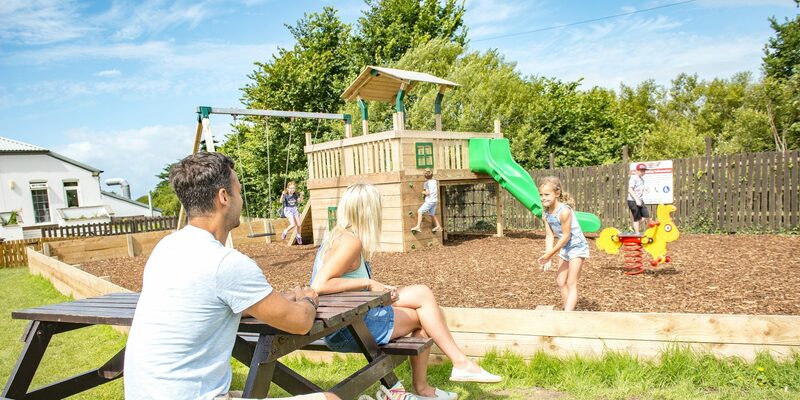 This Park has the benefit of a superb heated indoor swimming pool as well as a popular children’s play Area. There will be plenty of opportunity for you to simply relax in the lounge bar and watch the world go by. 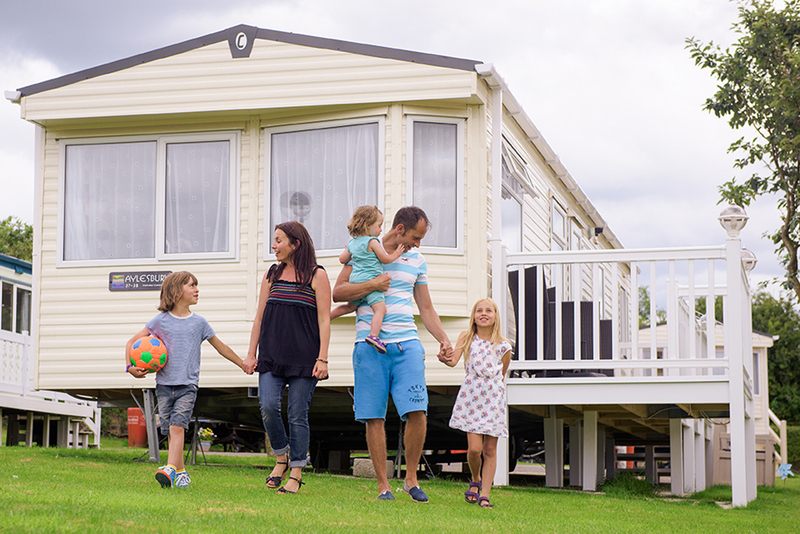 When looking for a Caravan for sale Bude, Widemouth Bay Caravan Park has a lot to offer. When looking for a Caravan for sale Bude, Widemouth Bay has a great range of luxury caravans for you to own. All with stunning surrounding views! Widemouth Bay is such a friendly park great staff and a great community of like minded owners. Perhaps you will fire up the BBQ and invite your neighbors around for a bite to eat and a chat. 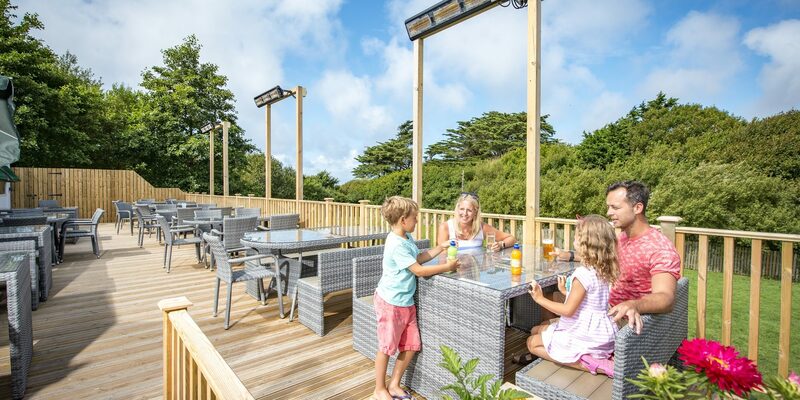 Or simply relax on your own decking and enjoy the wonderful ambience only Widemouth Bay can offer. 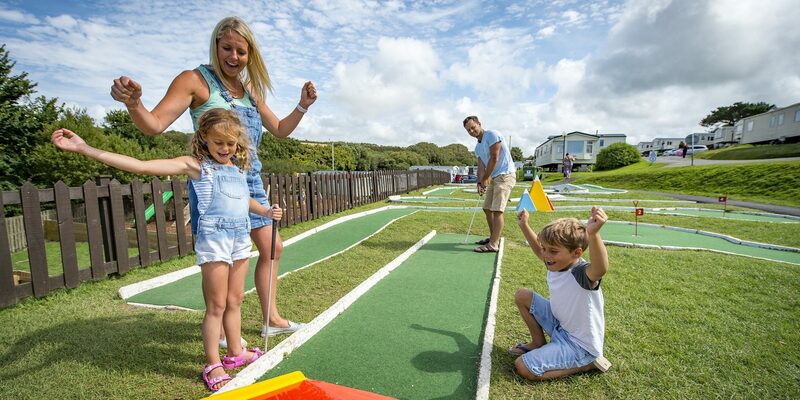 whatever mood you are in, Widemouth Bay Caravan Park is a magical place where you can feel at home whilst on holiday. You will love the unspoilt seaside resort of Bude. Bude was declared the sunniest place in the UK this summer by the BBC and is only 10 minutes away. Hire a beach hut for the day, try your hand at surfing the Cornish waves or simply enjoy being king of your own sandcastle for the day! We have now teamed up with Bude Bike Hire and Outdoor Adventure* to offer our guests a hassle free way of booking extra activities to enjoy whilst staying on Widemouth Bay. Book your bike hire, surfing and coasteering sessions directly at reception and make the most of your holiday.